We are the Bush Defenders ! 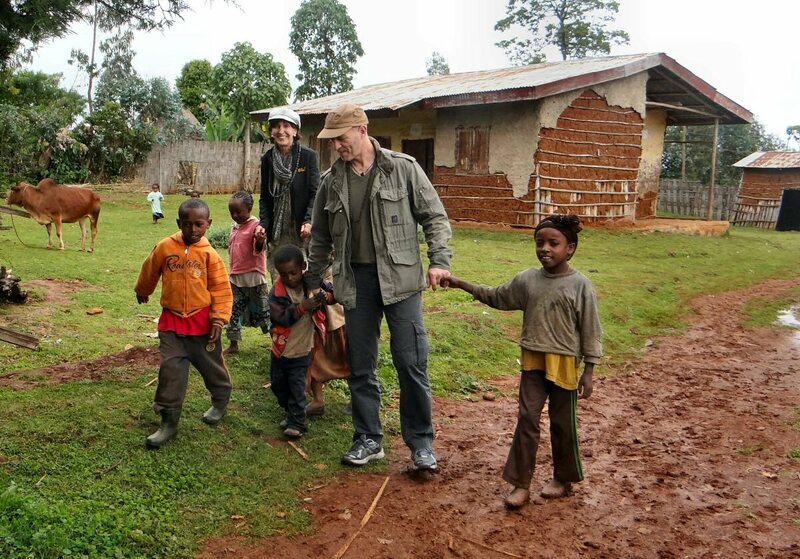 Wildlife Angel is a French-Burkinabé Non Profit Organization specialised in organizing natural and wildlife parks protection, especially in Africa. 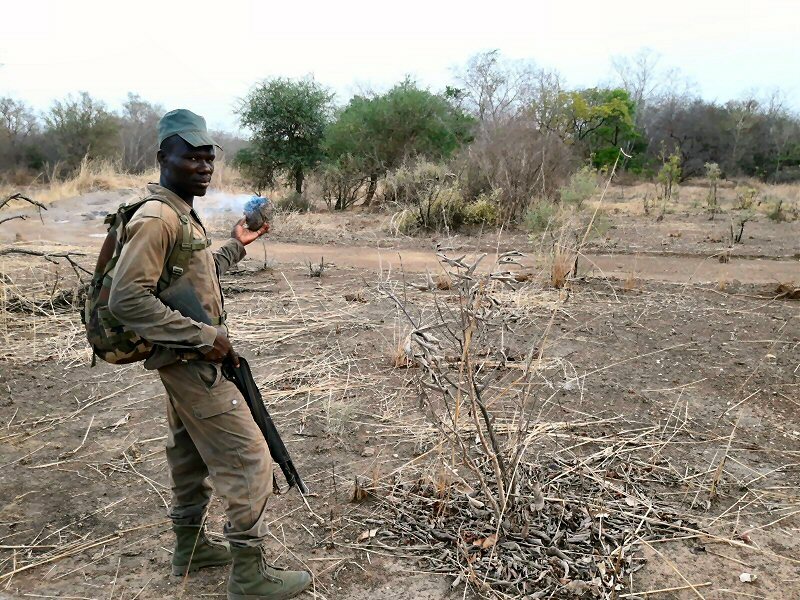 Founded in 2015 by Sergio Lopez, a former french special force soldier, expert in personal protection and tourist guide in Africa for many years, Wildlife Angel is dedicated to protect both wildlife and park rangers facing increasing threats. This is the first objective of our actions. 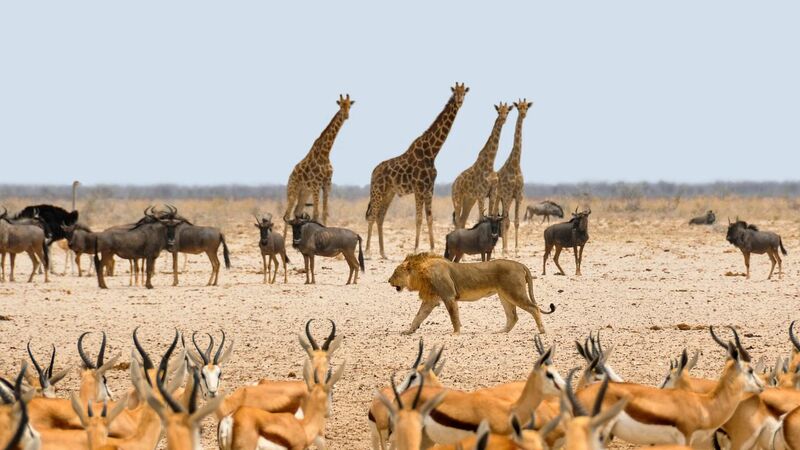 We implement operational solutions to ensure the sustainability of the fauna and save Africa's endangered species. Animal protection requires defending people who are charged daily to care for wildlife. 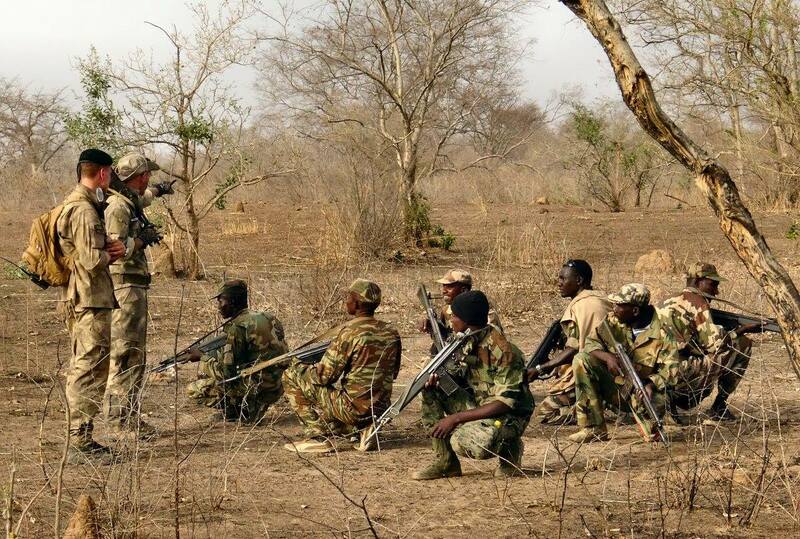 We train the Rangers to make them more effective against the many threats. Our mission is to understand the criminal mechanics that develops poaching and to participate with the various authorities in her disappearance.